The following Review and Comparison of Small Format UV Printers is a compendium of five previous articles covering the major providers of these printers. 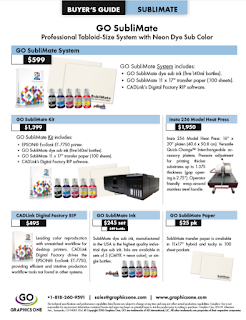 We have reviewed two printers from Direct Color Systems, one printer from Inkcups, two printers from Mimaki, one printer from Mutoh, two printers from Roland, and of course, the GO F-24 Small Format UV LED Flatbed Printer. Although we go into a bit more detail the following is an overview of the Pros and Cons of each printer and company providing these units with the first unit being the GO F-24. What are the Pros and Cons of the F-24?